Bollywood celebrities good wishes to fans on Diwali. Mumbai: The nation today celebrates the festival of lights, Diwali. Celebrations are in full swing and like every festival, Bollywood celebs are sending out their good wishes to fans on Diwali. 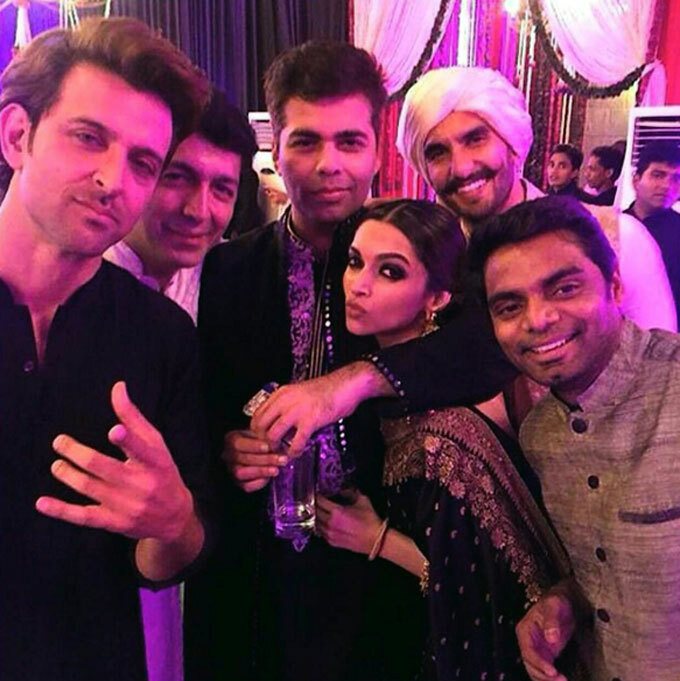 Producer-director Karan Johar wished his fans a happy Diwali from his mother, Hiroo Yash Johar, and his children Roohi, Yash, writing, " Happy Diwali to all of you! Love and light for life.....stay as positive as you can this year ....please wish your families from Mom, Roohi, Yash and me!!" Bollywood veteran Anupam Kher also wished his countrymen on the occasion of Diwali in a video. He said, "My dear countrymen!!! Happy Diwali to all of you. May God fulfill all your wishes. I am away from the country. Not from your hearts. #HappyDiwali #AllMyBestWishes #LoveAndLights #FestivalOfLights #NewYork." दियों की रोशनी सभी पर बनी रहे. Happy Diwali!